Does Less Sun Mean More OCD? 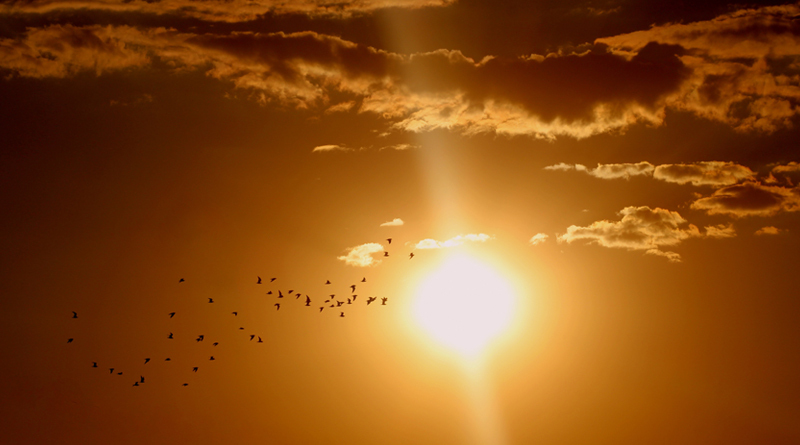 Home » Blog » News » Does Less Sun Mean More OCD? A new compilation of data assembled at Binghamton University NY suggests the rate of occurrences of obsessive-compulsive disorder may be proportional to the latitude of where people live. In other words, in high latitude regions, which get less sunlight, the prevalence of OCD is higher. “Specifically, (the results) show that living in areas with more sunlight is related to lower rates of OCD,” said Meredith Coles, professor of psychology at Binghamton U. The study of available data – released in a paper “Obsessive Compulsive Disorder Prevalence Increases With Latitude” published in the Journal of Obsessive-Compulsive and Related Disorders – focused on the relations of sleep timing to OCD symptoms. Because there are long portions of the year without sunlight in high latitude areas, residents have a much less regular sleeping schedule. Professor Coles and her associates read through a large number of scientific papers on OCD prevalence rates in specific areas, and recorded the latitudes of each place. Because of the lack of sunlight for a portion of the year, people residing in high latitude regions such as Finland, Greenland, and Alaska have a higher rate of sleep cycle misalignment. This is theorized to be the reason why people living in these areas have increased risks of development and worsening of OCD-related behaviors, and why residents currently show greater lifetime prevalence rates of the disorder than areas with more regular sunlight in lower latitudes. Can this lead to an OCD treatment? It is far too early to implement any sort of treatment plan for OCD based on this information, but the data gathered in this statistical analysis has fueled further projects to test methods for treatment which center around addressing sleep and circadian rhythm interruptions. “First, we are looking at relations between sleep timing and OCD symptoms repeatedly over time in order to begin to think about causal relationships,” said Professor Coles. “Second, we are measuring circadian rhythms directly by measuring levels of melatonin and having people wear watches that track their activity and rest periods. Finally, we are conducting research to better understand how sleep timing and OCD are related.” The researchers at Binghamton U have also expressed hopes that morning light exposure will aid in new treatment options for individuals with OCD. 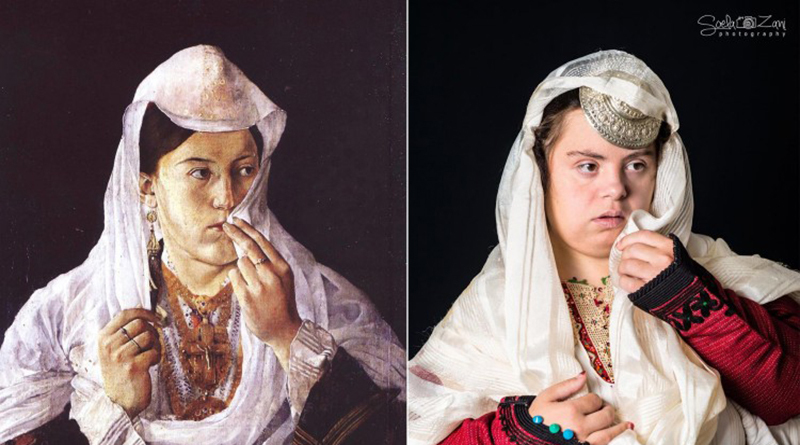 A popular art exhibition in Albania which features children with Down syndrome replicating poses from famous paintings is evoking powerful emotional responses from its viewers. 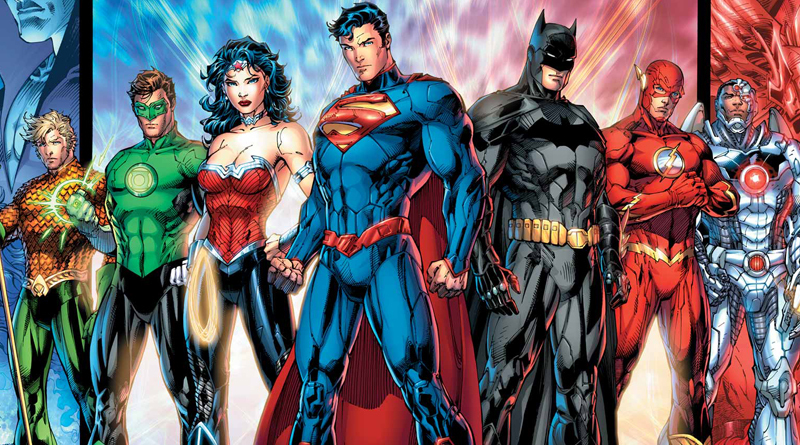 At the recent “DC in DC” event, writer Tom King stated in a panel that the DC universe will now have a place where superheroes can deal with PTSD. 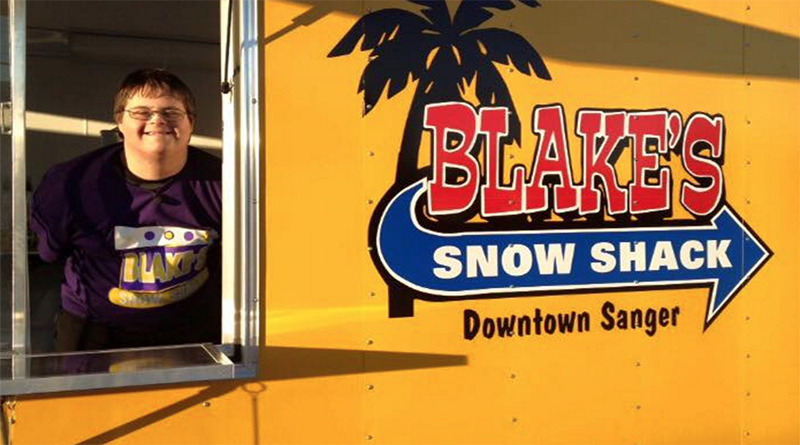 Blake Pyron is about to become the youngest business owner in Sanger, Texas, and maybe even the only business owner in the state with Down Syndrome.